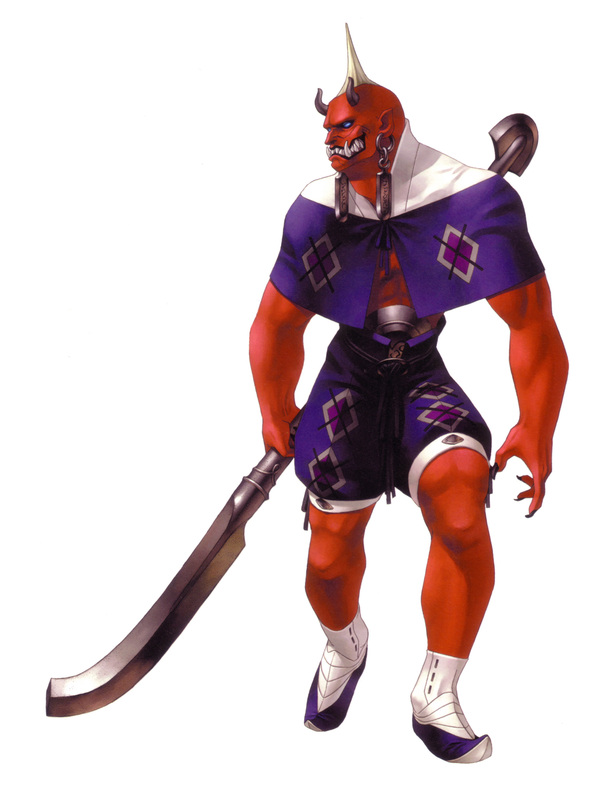 He has the ability to summon Persona - a "mask" for an individual to endure and face hardships. They give him new strengths, weaknesses, abilities, and even change his physical attributes. Strengths: Resists Electricity-based attacks, and is immune to unholy/death attacks. Weak to wind-based attacks. Strengths and weaknesses: Weak to Electricity-based attacks, immune to wind-based attacks. Strengths and weaknesses: Weak to fire-based attacks, and will REFLECT death energy/unholy magic. Weaknesses and strengths: Strong against physical damage, weak against ice-based magic. Strengths and weaknesses: Is healed by fire and ice magic, and reflects death/unholy/darkness magic back on their user. He wears light armor under his clothing so as to be less noticable - in this case, kevlar bodyarmor and such. He also wields the Gaia Sword, a magical unbreakable two-handed sword. Unlike the game origin, likely won't be able to inflict status ailments with a slash. 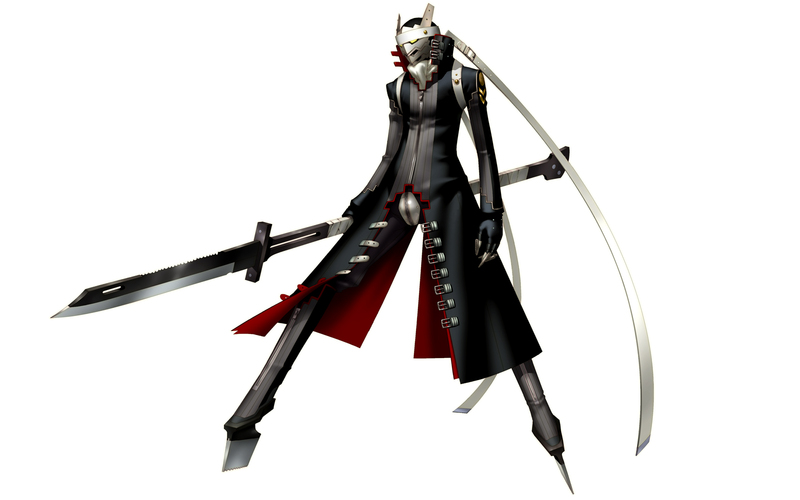 Changes with his Persona - though generally, he has to use his Persona to cast any of his magic or use anything other then his sword. Background: An urban youth who moved to a rural town because his parents moved out of country for a year. 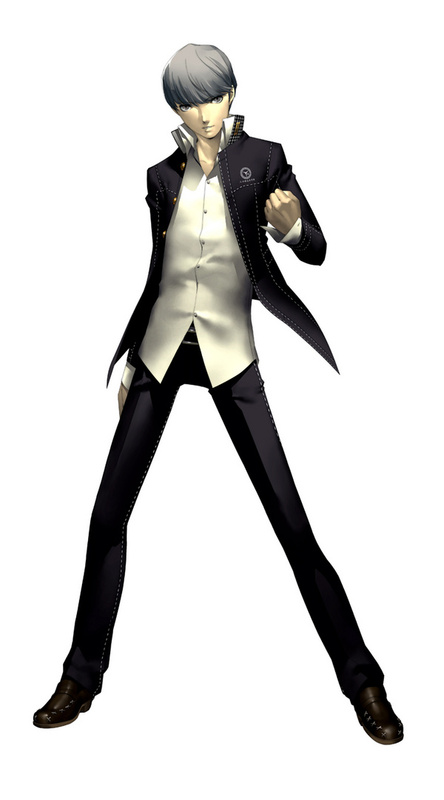 Soon, he is caught up in a murder mystery, and gains the power of Persona in order to help him with his quest.